i'm using MPDF to generate pdf files in codeigniter. 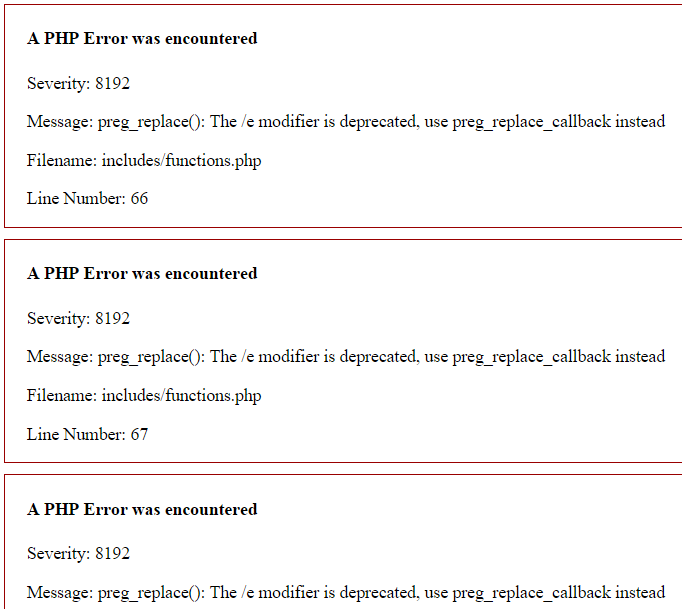 i studied the mpdf documentation and it's working correctly in plain php. but i want to generate pdf file in Codeigniter. 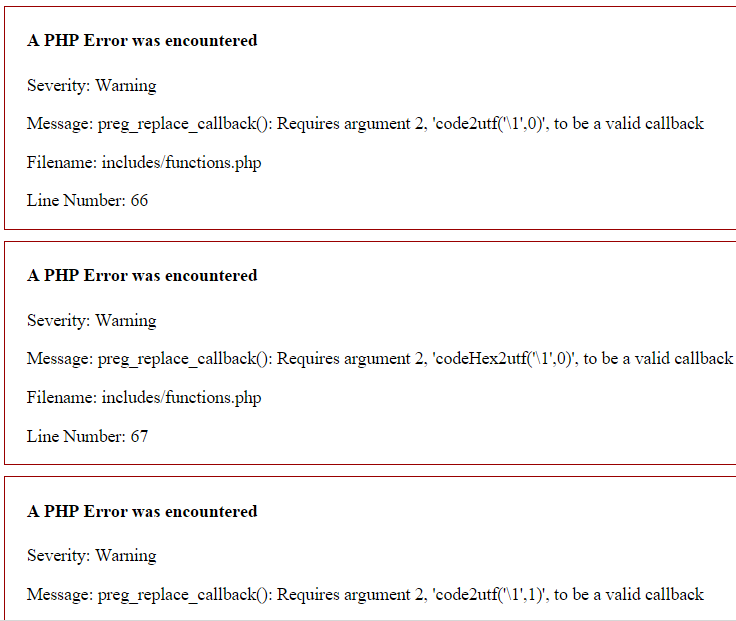 how to solve such errors in mpdf? I would appreciate any help where i can generate pdf file using mpdf in Codeigniter. thank you. Not the answer you're looking for? Browse other questions tagged codeigniter mpdf or ask your own question. Does any one know how to break second page in mpdf? How to use mpdf in codeigniter?